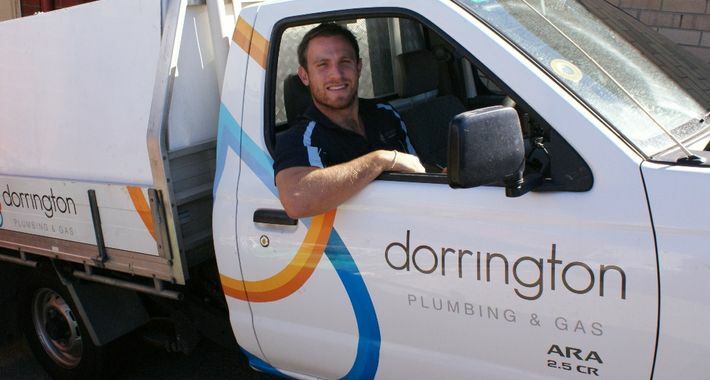 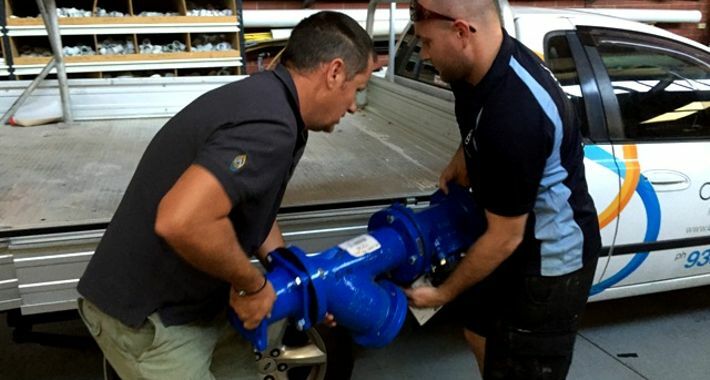 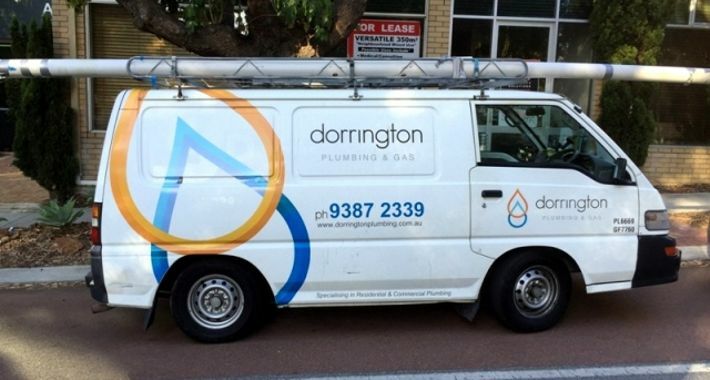 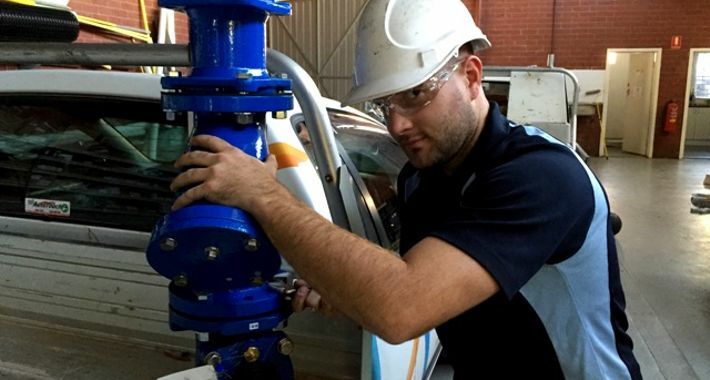 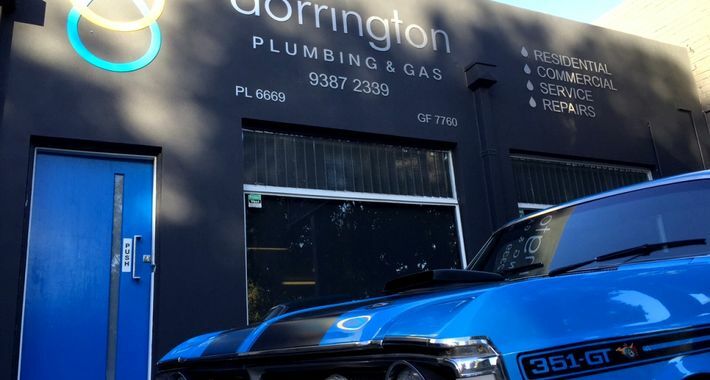 With over 22 years experience in business, Dorrington Plumbing Gas and Electrical Pty Ltd is the best business for your job in Wembley. 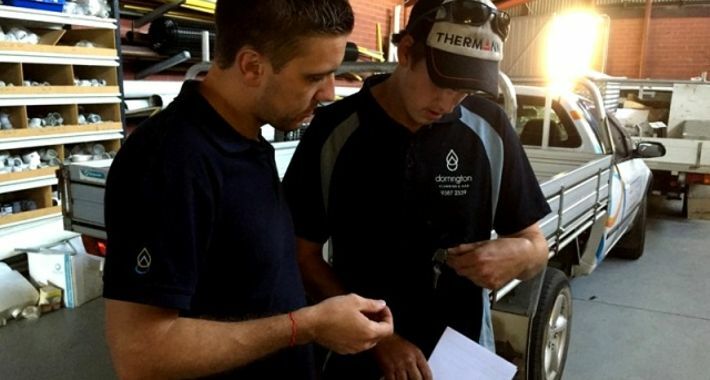 The company represents a team of professionals who are highly skilled and qualified in all aspects of electrical, plumbing, gas and solar services. 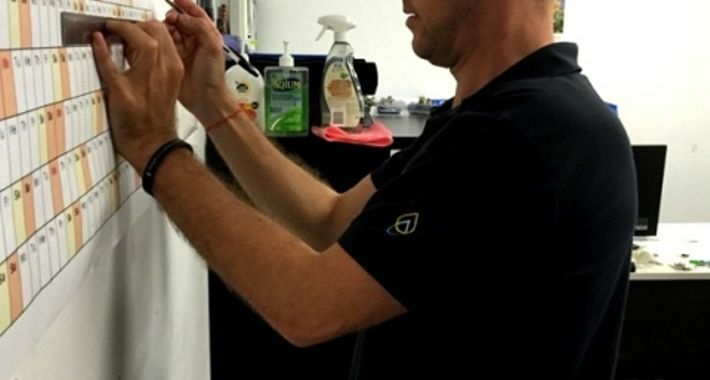 With countless successful projects since it was founded, the team always finish their projects within the agreed time frame. 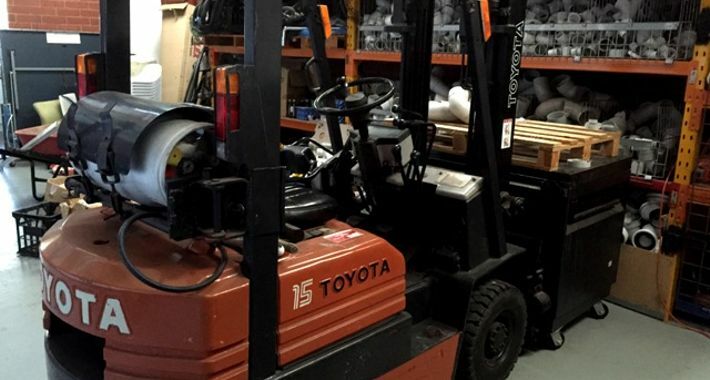 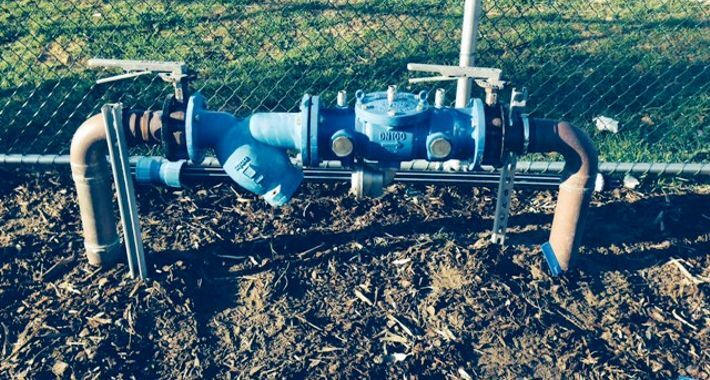 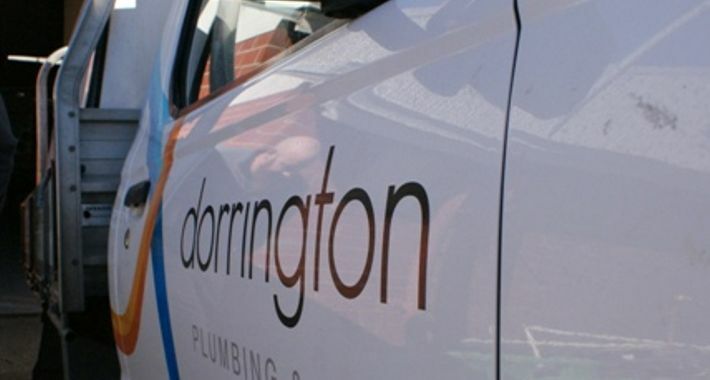 No matter the size of the job, Craig and his team will take care of your every need and will ensure that your project is completed to the highest of standards at a competitive price. 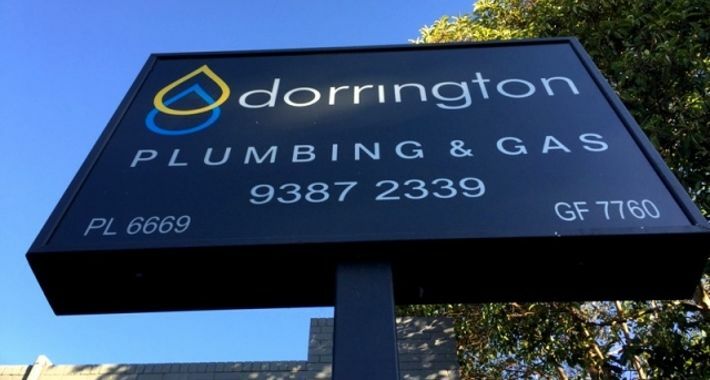 Wembley, Banjup, Success, Jandakot, Wandi, Oakford, Bertram, Medina, Henderson, Armadale, Byford, Gosnells, Canning Vale, Kardinya, Fremantle, Booragoon, Welshpool, Forrestfeild, Perth, Warnbro, Stirling, Duncraig, Malaga, Bayswater, Midland, Ellenbrook, The Vines Atwell and the surrounding suburbs. 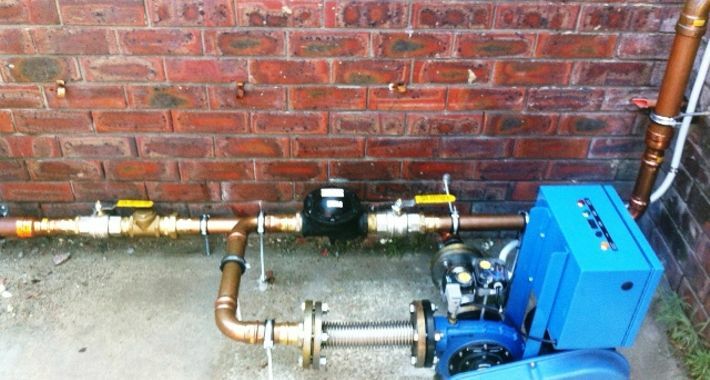 Call us today for a free quote - 24 hour service available! 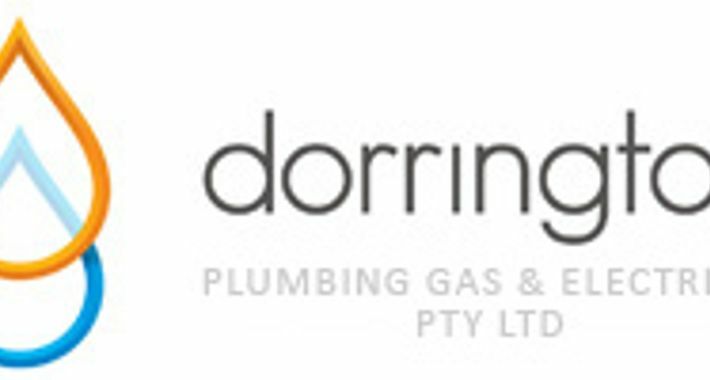 There are currently no reviews for Dorrington Plumbing Gas and Electrical Pty Ltd. Be the first to Rate & Review.